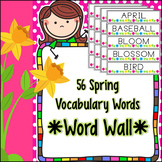 Spring Vocabulary Words (St. Patrick's Day, Easter, Earth Day, Beach) BUNDLE!! 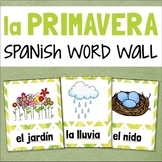 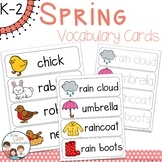 These vocabulary cards are a great addition to a writing station or word wall! 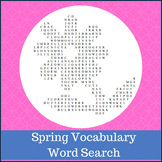 This resource includes 14 vocabulary cards. 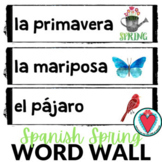 A cute little way to reinforce spelling of spring vocabulary words or provide additional exposure to words being taught in the classroom or small group pull out. 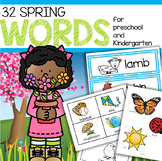 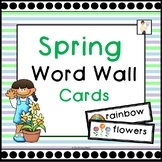 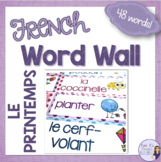 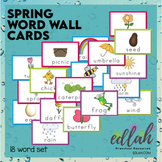 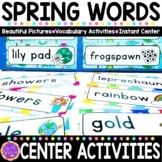 This packet contains three simple spring vocabulary word wall sheets. 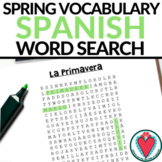 It can be used from K-5th grade. 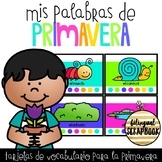 I find them extremely helpful with my ELL students, regardless of grade level.